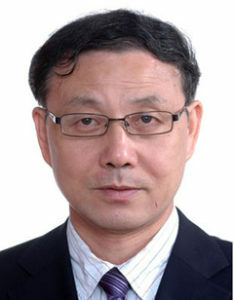 Mr. Huang, aged 58, graduated with a major in management engineering from the Central South University of Technology (中南工業大學) (now known as Central South University) in the People’s Republic of China and is a senior economist. Prior to joining the Company, Mr. Huang was the company secretary (deputy general manager) of Jiangxi Copper Company Limited until 31 October 2016 and was the director and general manager of its group companies. Mr. Huang has extensive experience in corporate management, corporate finance, merger and acquisition as well as strategies formulation, and has been awarded the Gold Medal Board Secretary Award (金牌董秘) by New Fortune Magazine (新財富雜誌).